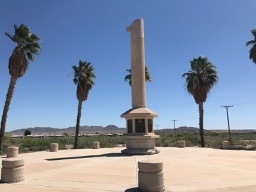 Our drive today took us up Hwy 111 to Brawley and Hwy 78 to IH 10 to Hwy 1 in AZ to Poston site of the WW II Japanese Relocation (Internment ) camps I,II and III and Memorial. 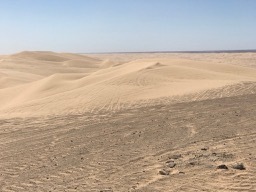 No remains of II and III. 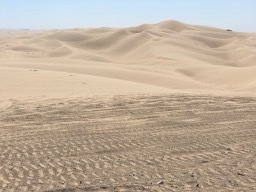 50 miles from El Centro on hay 78 you pass through the Imperial Valley Sand Dunes in the town of Glamis, CA. This was a surprise. 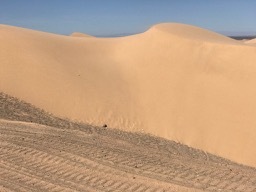 A very popular dune area with lots of RV's dry camping. We drove up to the observation viewpoint. 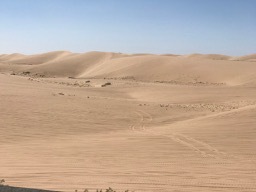 The small spot of Glamis offers rentals and maybe tours. The highway for around 25 miles is up and down so be careful if you drive it especially in a motorhome with a tow. 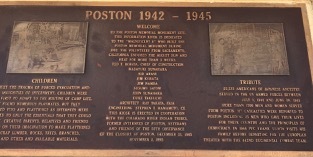 In the town of Poston on Hwy 1 is a Memorial to the Camps. 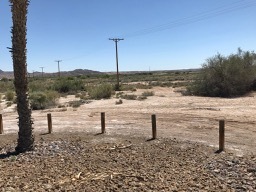 The official name of the Camp was Colorado River Relocation Center located on the Colorado Indian Reservation.It housed over 17,000 detainees from 1942 to 1945.This was the largest in terms of area of the 10 relocation camps in the USA. 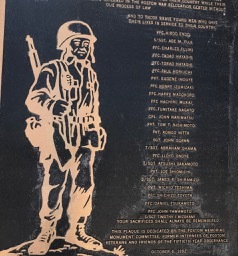 Upon completion, the siteconsisted of several hundred barracks, hospital, administrative center, guard and staff housing. 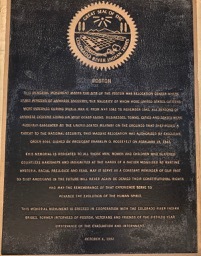 Later schools and other buildings were constructed by the internees using adobe due to shortage of lumber. 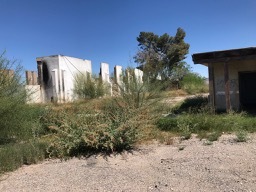 Some of the buildings are still in use today by the Indian Tribe and many others in deterioration. 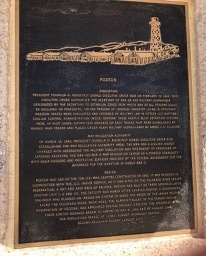 Some removed after the camp closed and land returned to the Colorado Indian Tribes. 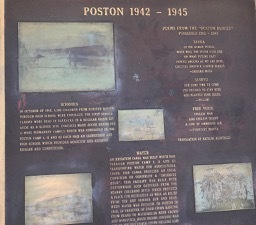 The Poston Memorial was built in 1992 with tribal support. 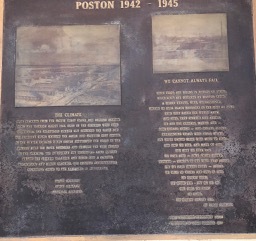 1200 sons and brothers volunteered from the camps in Poston to serve in WW II with some 25 giving their life.